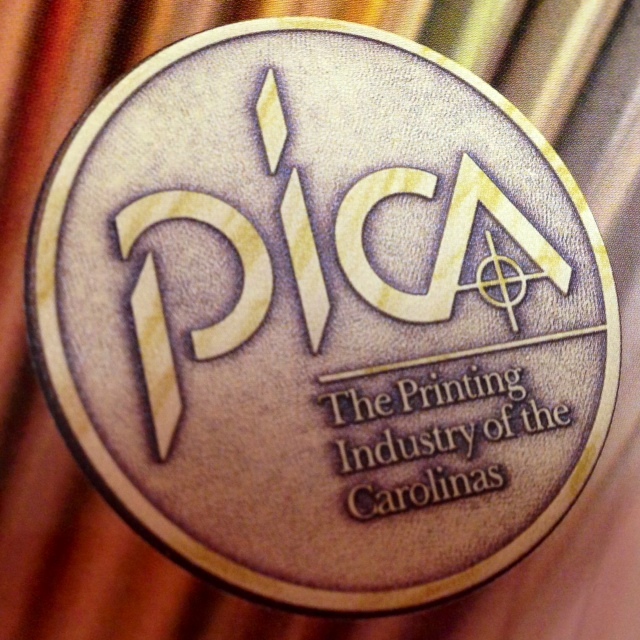 For the 16th consecutive year Sheriar Press was recognized by the Printing Industry of the Carolinas (PICA) as the most award-winning printer in South Carolina. In April 2014 during a banquet held for more than 300 industry professionals, Sheriar Press received a total of 53 awards, including 21 for “Best of Category,” 16 “Special Judges Awards,” and 9 “Awards of Excellence.” In addition, Sheriar Press was the recipient of the Gutenberg Award and received a Sponsored Award for Best Brochure. Sheriar Press competed alongside printers from both North Carolina and South Carolina. Out-of-state judges determined all of the winners in a variety of categories, including digital printing. 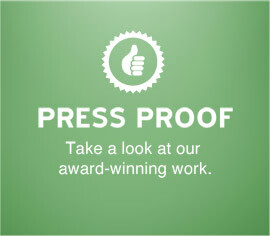 Sheriar Press won 7 PICA Awards in the Digital Printing categories. 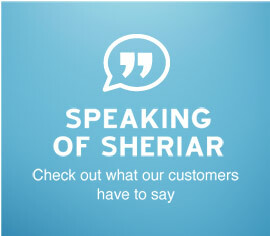 Founded in 1971, Sheriar Press has more than 40 years of history serving the Myrtle Beach area. It has been the largest commercial printing company in the area for many decades and now delivers high quality digital printing as well as its traditional offset work.